Why analyze your forage? 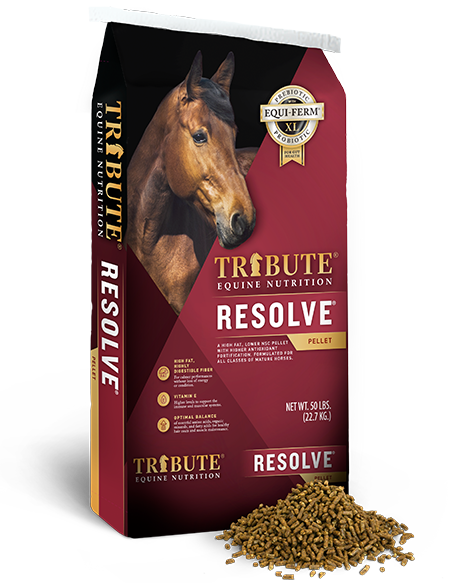 Forage is a major component of the horse’s diet. A forage analysis is a helpful tool in situations where horses are not performing as expected, for breeding operations and horses with metabolic conditions such as Insulin Resistance, PSSM and RER. Moisture: Optimal moisture ranges from 10-16%. Hay that has been overly dried will be brittle and in the case of alfalfa lead to high leaf shatter. Higher moisture hay (16%+) has a greater likelihood of developing mold, unless a preservative was used at baling. Crude Protein: Crude protein content in hay will vary depending on variety (grass vs legume) and fertilization. Grass hays are lower in CP (7-14%) than legume hays (15-20%). Protein requirement vary with age, stage of production and level of work. 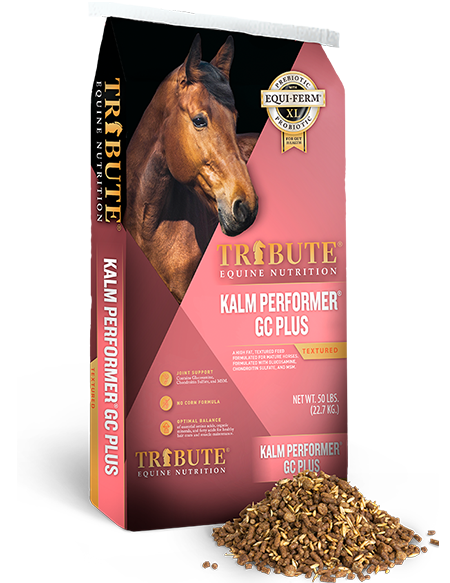 Crude protein of 12% or greater is generally appropriate for most horses. Hay with less than 10% CP would be considered low quality. Fiber: The quality of fiber in horse hay is determined by NDF (neutral detergent fiber) and ADF (acid detergent fiber) values. NDF measures cellulose, hemicellulose and lignin. ADF measure cellulose and lignin. Increasing NDF and ADF levels are indicative of advanced forage maturity. 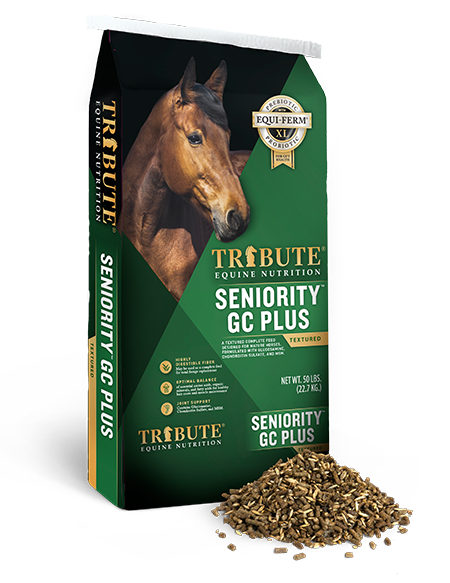 Mature forages are less digestible and less palatable to the horse. Non-structural Carbohydrates: Non-structural carbohydrates (NSC) measures the starch and sugar in a feedstuff. NSC in hay is calculated as WSC (water structural carbohydrates) + starch. WSC comprises sugars and fructans, a major storage carbohydrate of forages. Horses sensitive to NSC benefit from low (<12%) to ultra-low (<10%) hay, depending on individual level of sensitivity. 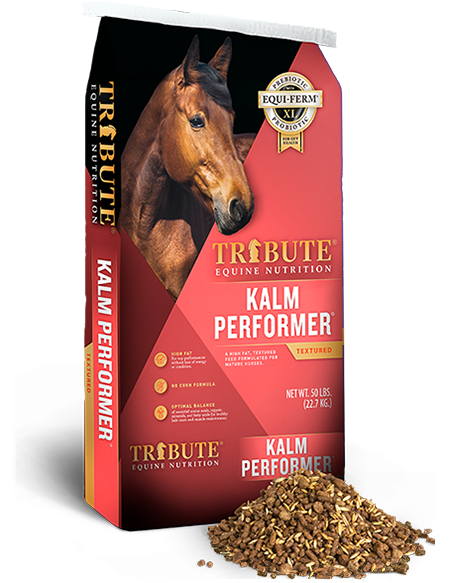 Forage is the largest source of NSC in most horse’s diets. 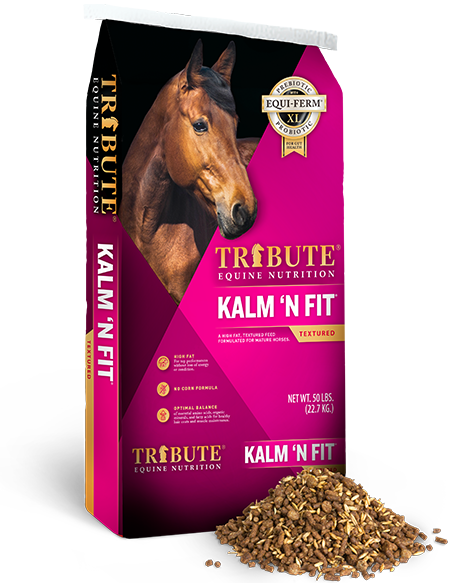 Calcium & Phosphorus: Total diet (forage + concentrate) calcium to phosphorus ration should fall below 3:1 calcium to phosphorus for mature horses. Growing horses, as well as pregnant and lactating mares should be fed a diet between 2:1 and 1:1 calcium to phosphorus to minimize the likelihood of Developmental Orthopedic Disorders.